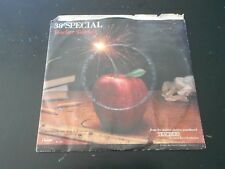 1984 38 SPECIAL "TEACHER TEACHER" W/PIC SLEEVE 45rpm 7"
38 Special "Teacher Teacher" PICTURE SLEEVE! NEW! 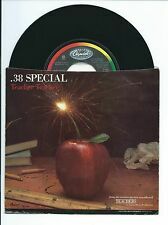 NICEST COPY ON eBAY!! 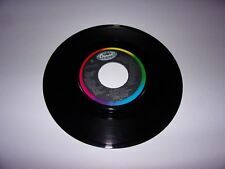 This page was last updated: 22-Apr 05:55. Number of bids and bid amounts may be slightly out of date. See each listing for international shipping options and costs.